Danny Messer 1. . HD Wallpaper and background images in the CSI - NY club. 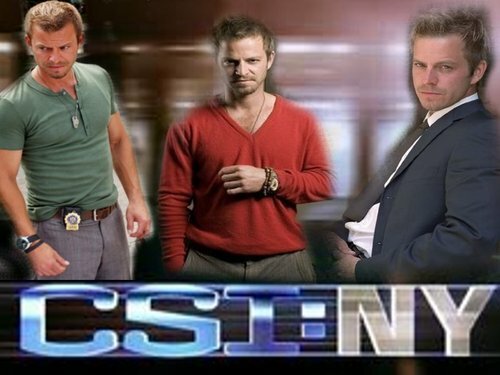 This CSI - NY wallpaper might contain completo and vestito di affari.